How much does it cost to start a fashion brand made in Britain? How much does it cost to start a British-made fashion brand? Think you can launch a fashion brand with £500? I’m sorry to break this to you, but that amount of money might not even touch the sides! 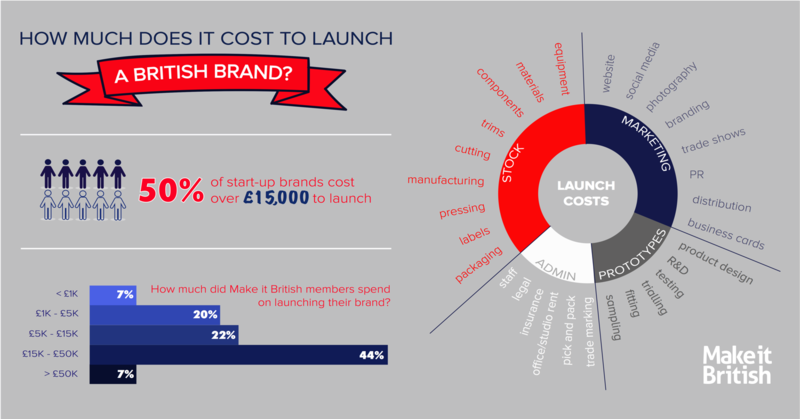 How much does it cost to launch a British-made brand? I’m sure many of you have heard the Cambridge Satchel story – how it’s founder Julie Deane launched a multi-million pound handbag brand with just £600 from her kitchen table? That story has a lot to answer for! 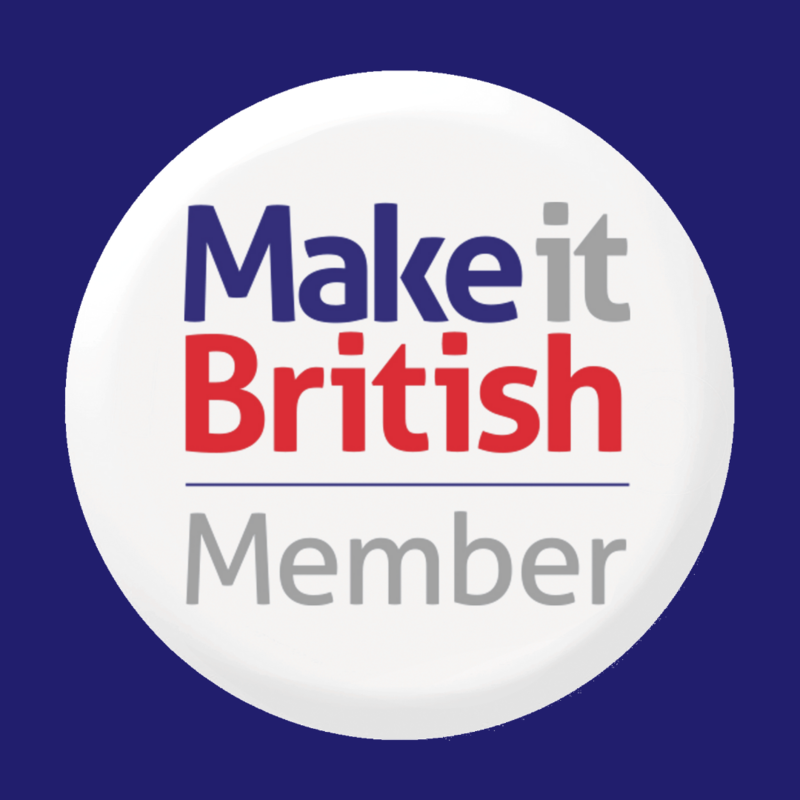 Not a day goes by that I don’t get a keen new business owner contacting me looking for a UK manufacturer that can help them get their brand off the ground with just a few pounds in their pocket. We surveyed members of the Make it British Community and asked them how much it had cost them to get their brand off the ground. Over 50% of them had spent more than £15,000. That’s just to launch – up to the point where the product can go on sale – you’ll still need a buffer of cash to cover more stock and ongoing marketing and overheads. The true cost will obviously depend on various factors – how many products you have in your range, what level of the market you’re aiming at (luxury will cost more) and what the product type is. Luxury leathergoods will cost a lot more to launch than a casual T-shirt business for instance. This is the cost involved in producing your samples. 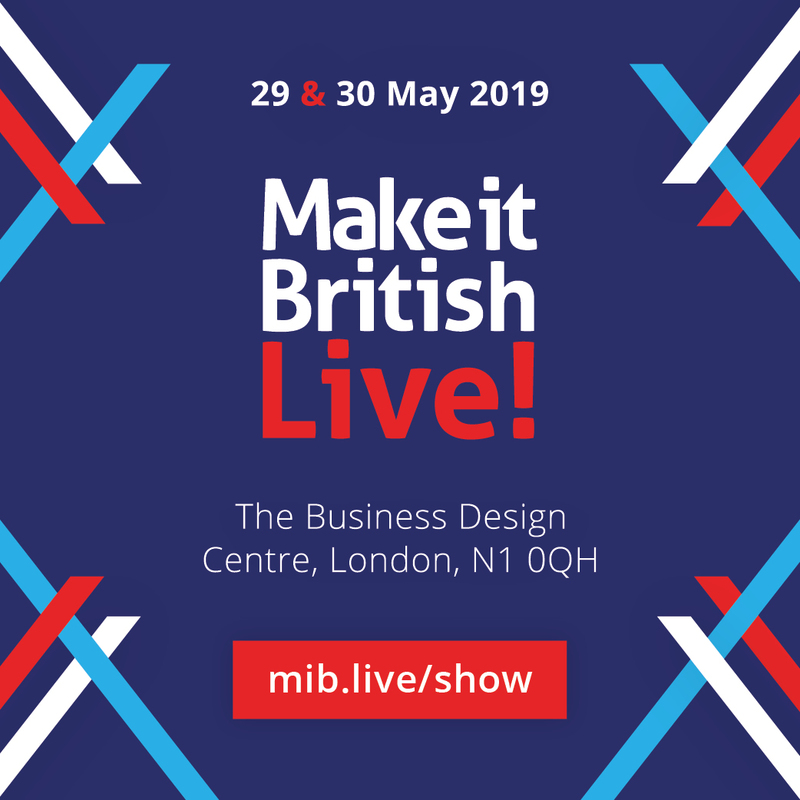 It will include research and development, materials, manufacturing, and design costs (either your own or a designer you employ). Bear in mind that a manufacturers costs to produce a prototype will be higher than the normal production costs – often at least double. If you have any branded trims there will be mould charges too. You may also have to pay a pattern cutter and someone to help with fitting. Most importantly you’ll need to produce some samples that can be used for trialling (to check that they are fit for purpose) and testing (which many retailers expect). Cut this stage out and you may end up with some disgruntled customers. The cost to make your first batch of stock is very much dictated by what your manufacturers minimum order quantities are and the price of your garments. I’d always advise investing as little as possible in stock until you’ve tested out your idea. The cost of your stock will comprise of the total cost of all of your materials, manufacturing and packaging. Materials can include, but is not exclusive to: yarn, fabric or leather, hardware, components such as lining and stiffenings, trims and labels, and boxes and bags. Plus the shipping costs of any of the raw materials. There’s then your bulk production costs to take into account, which includes the cutting, making and finishing of the garments or accessories. And there’s packing costs to be added in here too! If you’re making the product yourself then you’ll probably have to invest heavily in machinery, but this will cut your manufacturing costs down. Now let’s consider the cost of getting your new brand out there in front of potential customers. For a start, you’ll need a good website – I can’t emphasise enough how important this is. You’ll also want to pay someone to design your branding, plus there’s business cards and any other printed promotional material. If you want to get your brand into retail stores, especially overseas, you may also need to budget for a sales person or distributor. Plus there’s the cost of trade shows, which may be considerable if you’re travelling abroad. For raising brand awareness social media is a great tool, and mostly free for now. 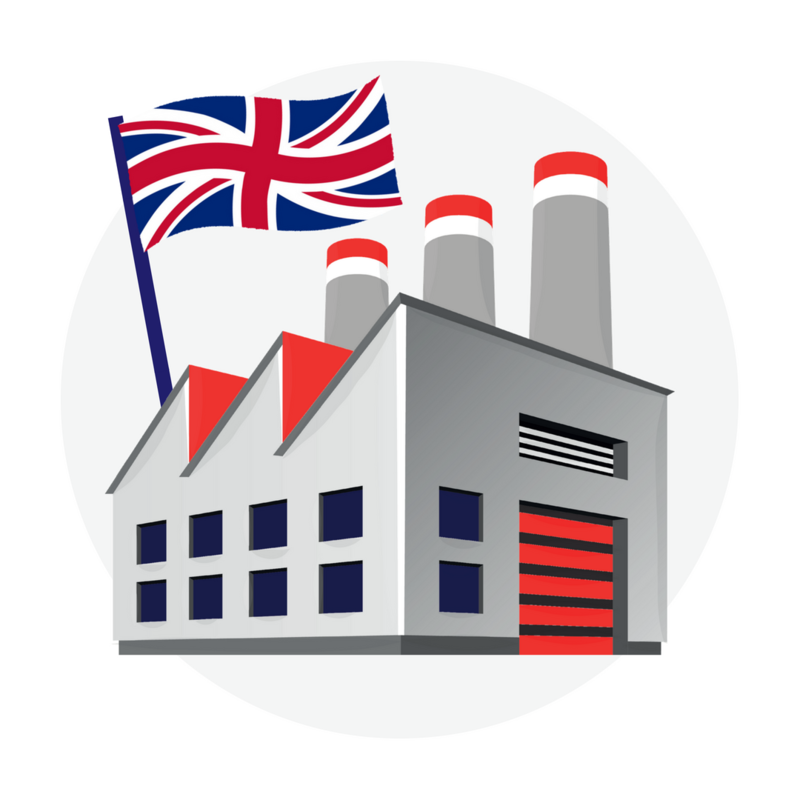 And for British-made brands, platforms like Instagram can really help you to tell the story behind the label. But with video starting to dominate these channels you may want to set aside some budget for producing a quality short film about your brand. Whatever you do, don’t try to skimp on the marketing. Otherwise you’ll find that the stock that you’ve invested in just sits there gathering dust and you won’t build up the cashflow needed to pay for your next collection. Let’s not forget some of the less exciting, but essential costs, of setting up a new brand – legal fees for contracts, trademarks and NDAs don’t come cheap. And you may also want to have some form of insurance cover too. Will you also need any staff to help you? And who is going to pick and pack the orders going out to customers? You may also want to rent a studio space or workshop, and depending on your location that doesn’t come cheap. What if you don’t have £15,000 in your back pocket? If the above has frightened you somewhat, and you don’t have that sort of cash to invest to get something off the ground, there are ways of raising money upfront to help. One of the ways that I see many British brands launching these days is via crowd-funding platforms such as Kickstarter. It’s not only a great way to raise initial cash but also to validate your idea and test the market. Is the cost of starting a fashion brand cheaper if you manufacturer overseas? Given all of the above, I still think that launching a brand that is made here is going to be cheaper that making overseas. If you did that you’d also need to include additional costs such as flights to visit factories, International courier charges for samples, and possibly also an agent’s fees to handle everything for you. Plus you’ll have to invest in a lot more stock if MOQ’s are higher. Heaven forbid the costs involved if there’s been some miscommunication with the factory and everything has been made wrong! Thanks for this post – the infographic is especially useful!